There are times when your mind is too busy to cope with anything else. The reasons for a mind too busy can be diverse: work commitments, heartbreak, just everyday life. What are potential ways out of such a situation? Sometimes there is just no way just right now. Sometimes it just takes some time to get your head around it. Sometimes it helps to „murder the mind“ with something that is so distracting from work commitments, heartbreak, just everyday life that you cannot think about the things that keep your mind busy. It is not easy to find such a distraction. Really looking for such a distraction might really be counterproductive and just keeps your mind even busier. It might be difficult to be patient at such times but at some point the necessary distraction is just around the corner waiting for you. So it needs a kind of perseverance to get through such a period and it is OK not to be as active or creative or efficient as you would usually be. At the end there is light, there is a way to „murder the mind“. And then: then there will be something even more active, more creative, more efficient! Same here… a long time has passed since last post as the mind was too busy to cope with anything else. But it clears now, it’s getting creative and active now. So watch out! 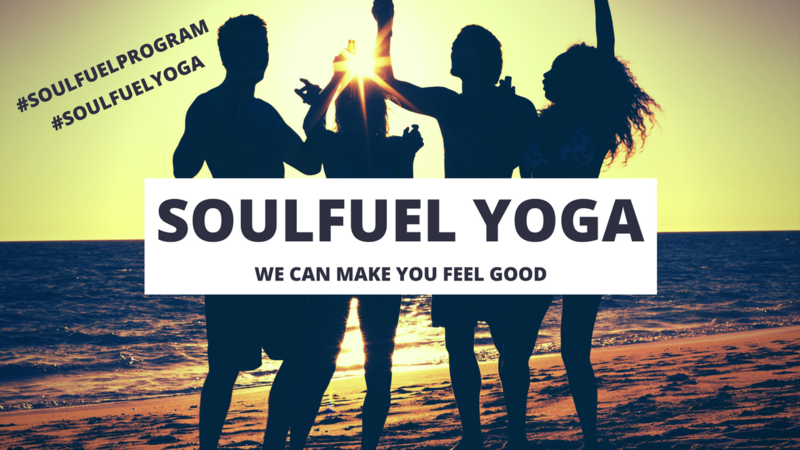 The Soulfuel Yoga Team is currently working on something BIG. Revelation is currently planned for September 2017! Until then: some „murder to the mind“ practice!